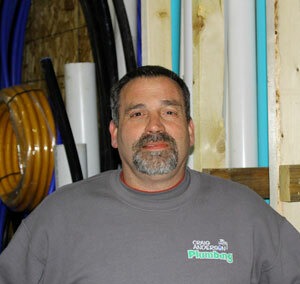 Need a Plumber in Northwest Indiana? 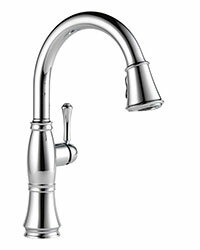 We are your go to plumber in Jasper County, Southern Lake and Porter Counties as well as eastern Newton County. Our headquarters are in DeMotte so we can quickly serve everyone living there as well as in Wheatfield, Roselawn, Hebron, Lake Village, and Lowell. We can also serve you if you live in Rensselaer, San Piere, Cedar Lake, Crown Point, and Fair Oaks! 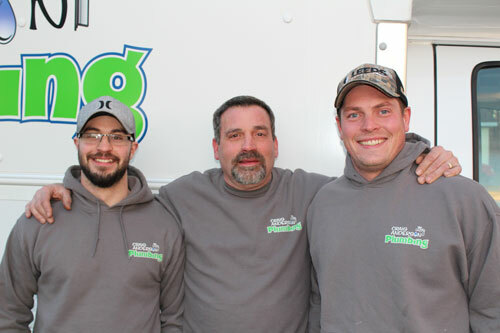 Our plumbers are bonded and insured for your protection. This is not something you want to settle on! 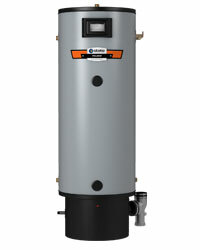 We offer quality plumbing services at very reasonable rates. All prices are quoted before the job is started so you know the costs up front with no surprises once the job is completed. Our expert fleet is fully stocked with the parts and equipment we need, ensuring that we save you time and money while getting the job done. 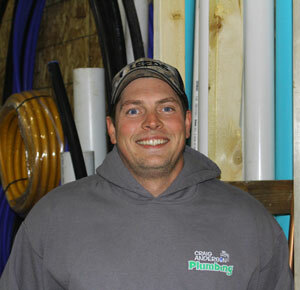 Craig Anderson Plumbing has been serving Northwest Indiana community now since 2004. The owner Craig began from humble beginnings, working his way up to become one of the most successful business owners in the community. 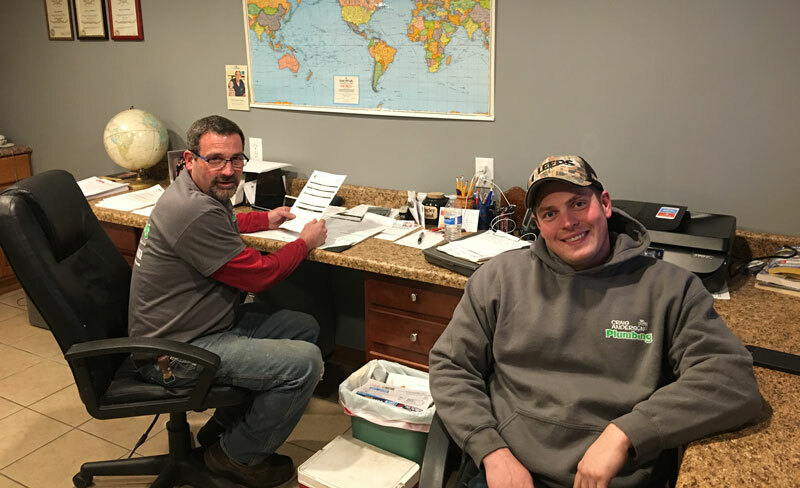 The company has always been family oriented and operated, with the current team composed of Craig, his son Dakota Wendt, and his nephew Rob Anderson. Dakota will become Craig’s partner in 2018, allowing the business to continue for years to come. 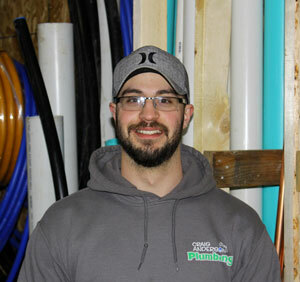 State Licensed, bonded, and insured, the Craig Anderson Plumbing team has 30 years of combined experience and guarantees to give the best price & service available. I’ve called on Craig and his staff twice and the service is phenomenal! Craig and his team are very professional, and more courteous than you can imagine! They do excellent work, and I would HIGHLY recommend their services to my friends and family! 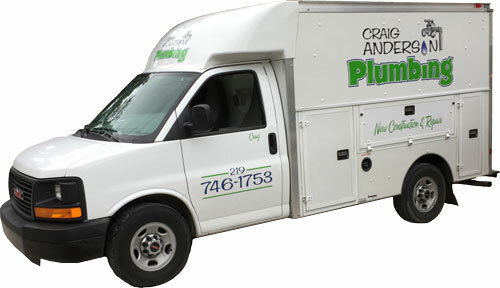 I’ll continue to call on Craig and his team for all my plumbing needs!! Thank you Craig and Dakota for installing our dishwasher today. You are the best! Exceptional service, professional, and very friendly… these guys went out of their way to make sure everything works properly in my house. I definitely have found my go-to Plumbing Service Company. There is no reason to wait! And After We Do A Great Job please Like & Review Us On Facebook!